Container removals can be a convenient furniture removal for interstate moves. Trying to pack your entire life into a moving truck, and then unload and unpack at your new home all on the same day can be quite overwhelming. When you move, you have to ensure you pack everything before the interstate removalists arrive. Also, try to navigate hundreds of boxes scattered throughout your house until moving day comes. The list goes on. Luckily, there is a more natural way. Next Level Removals offers a self-pack container removal service which allows you to pack and unpack yourself at a time which is convenient for you, as well as saving you money in the interstate removal process. What’s even worse, without container removalists, is having to stand by and watch removalists handle your precious goods and hope for the best, then you also worry how the removalists unload your belongings from the truck, and if they will put them into the right room of your new home. Then you need to repeat the process of dodging boxes for weeks until you finally get around the fully unpacking. The whole process can be very stressful. Next Level Removals will deliver the interstate shipping containers to your home at a convenient time for you. You then can pack and load your goods at your leisure into the container, in the exact way that you want, so that you don’t have to worry about things getting broken or damaged during transit. Once you have fully packed the container to your specifications, Next Level Removals will come and collect the container, and then deliver it directly to your new home. Instead of having to unpack everything at once, you can then unpack on your own. Next Level Removals makes it easy with a 4 step process. Using container removals offers a lot of benefits. Maybe you don’t have a set moving date yet, or you need to spend a week in a hotel before moving into the new home you bought. With Nex Level interstate container removals, you can move at your own pace, and have peace of mind your belongings are safe until you need them. 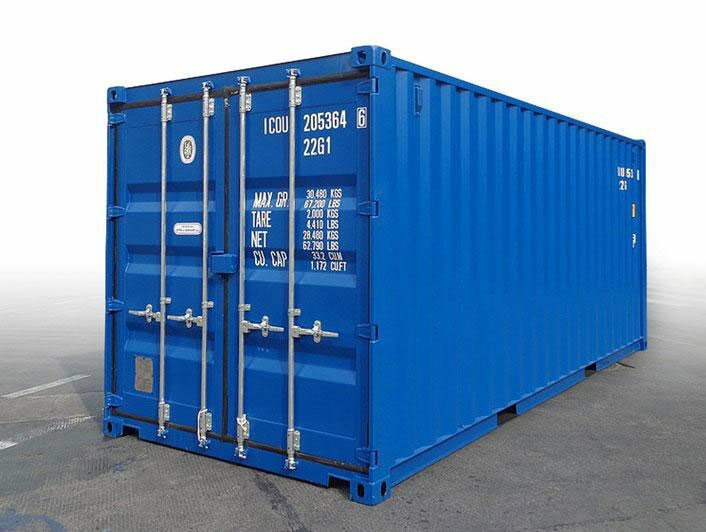 There are a variety of different size shipping containers available to perfectly suit the size of your move. They range from 10 feet (approx 3 meters), 20 feet (approx 6 meters), and 40 feet (approx 12 meters). Depending on the size of your household and your contents, it will determine which interstate removal container size you will require. In general, for an apartment a 10-foot container is suitable, and a 20-foot container is ideal for 2 or 3 bedrooms home. 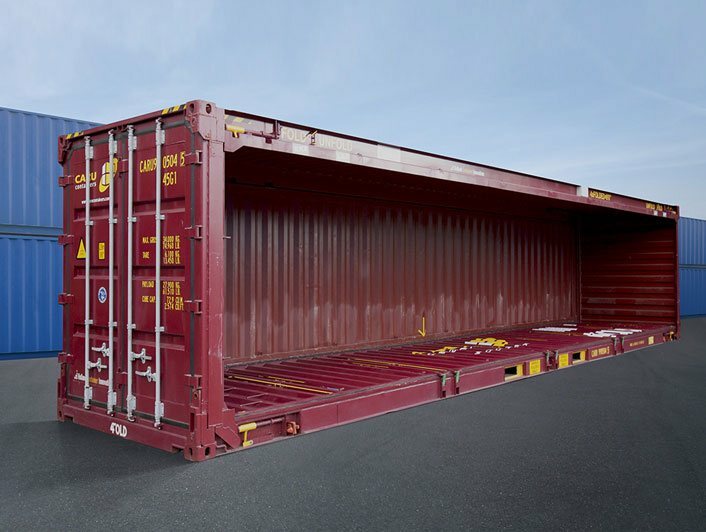 If you have a massive amount of items to move, then a 40-foot container will have you covered! If you are unsure of the right size shipping container, our friendly moving consultants are standing by to help today. 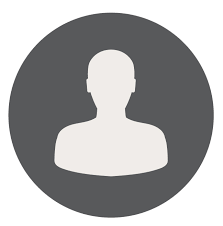 Please call us on 1300 005 400 or email info@nextlevelremovals.com.au. Are you planning to move interstate, and want to keep costs down as much as possible, while still using a reliable and trustworthy removalist company? Well, look no further than container removals interstate. They allow you to have the best possible price, while still receiving the same professional Next Level Removals customer service to ensure your container removals interstate move is a huge success. To securely and safely pack all of your items into a storage container ready for removal, here are a few packing tips to follow. Don’t leave any small items loose in the container – ensure everything is packed tight and securely in a box. For fragile goods – make sure you cover them in bubble wrap, and double box them if necessary the add them to the removalists container. Load the most substantial items first, if possible. Make sure the weight is distributed equally throughout the container, and they are secured tightly. Next fill in the remaining spaces of the removal container with the boxes. Put the most massive boxes on the bottom, then place the lightest boxes on top. To keep your goods as safe as possible, pack the boxes as tight as you can. We deliver the interstate container for your removal and allow you to pack at your own pace. When you finish, we provide it to your destination without the labour cost of loading and unloading a removalist truck – saving you a small fortune. During the transit of the container, all care is taken to ensure your precious belongings arrive in the same condition as when you securely packed them. Next Level Container Removalists are the interstate removal experts.